Cambridge University Press, 9780521560597, 330pp. 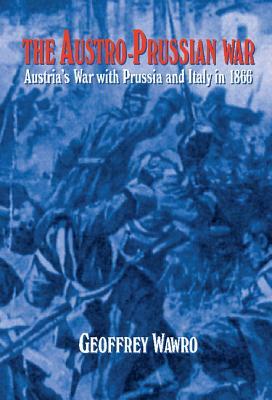 This is a new history of the Austro-Prussian-Italian War of 1866, which paved the way for German and Italian unification. Geoffrey Wawro describes Prussia's successful invasion of Habsburg Bohemia, and the wretched collapse of the Austrian army in July 1866. Blending military and social history, he describes the panic that overtook Austria's regiments in each clash with the Prussians. He reveals the blundering of the Austrian commandant who fumbled away key strategic advantages and ultimately lost a war--crucial to the fortunes of the Habsburg Monarchy--that most European pundits had predicted they would win.